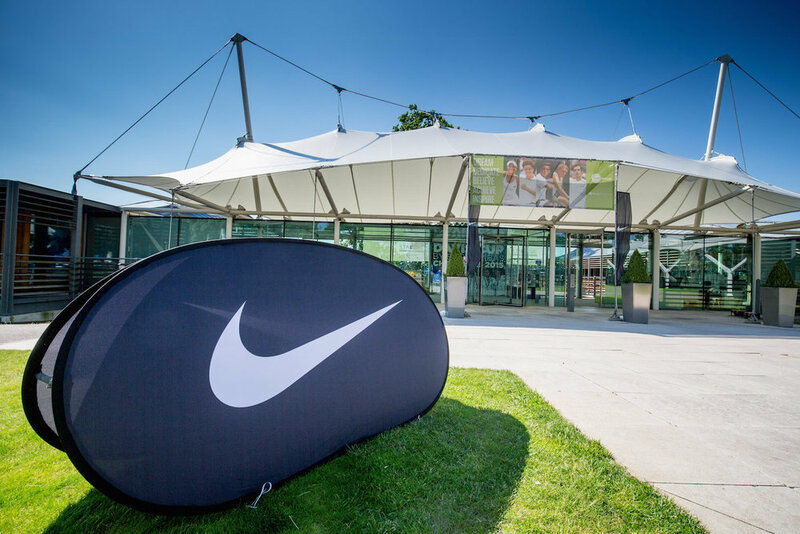 Sports Tours Europe offers unforgettable Nike Sports Tour experiences in the UK, Europe and the USA for groups of 15 to 100 players. We work with some of the best providers in sport to deliver you and your team the experience of a lifetime. With our industry knowledge, excellent reputation and extensive connections in sports, we can deliver an unrivalled and tailor-made tour schedule to suit your requirements. We specialise in programmes for under 18s but can organise tours for adults too. Share your vision and aspirations and we will work closely with you to devise a tour itinerary that exceeds your expectations and fits with your budget. Together we will tailor the programme to your unique team, club or group. 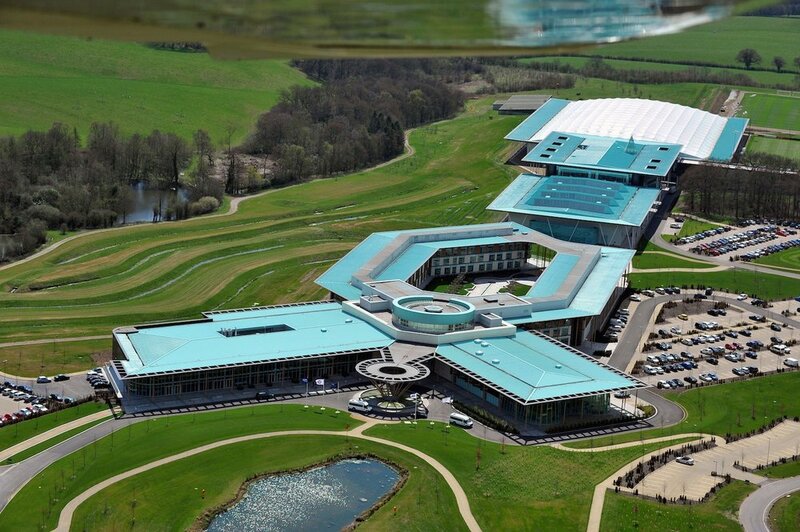 We have access to some of the best combined sports and residential facilities in the UK. 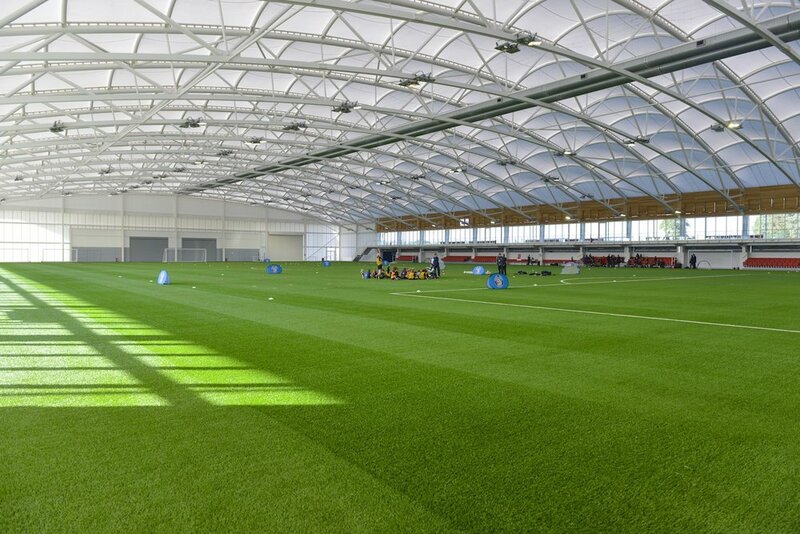 Choose world-class facilities as a base for your tour including St George’s Park, home of the English FA, or The National Tennis Centre, home of the LTA. Alternatively, our prestigious, all-inclusive private school venues offer a quintessentially British experience with all meals and training facilities on site. We can also offer great value options for those on a small budget, or who want to invest more in exploring everything England has to offer. We have a team of experts in the UK and the USA working to make your tour a special experience. We have an office in New Hampshire, USA. Our North American team have plenty of experience in bringing US soccer teams to Britain, so are perfectly placed to offer advice to those looking to do the same. Our experienced staff will manage all the logistics on the ground from the moment you arrive and throughout your stay. We'll have a dedicated Tour Liaison Manager staying with you on-site during your tour, experienced in problem-solving, question-answering and making sure the tour runs smoothly. We've partnered up with US Sports Camps, the operator of all Nike Sports Camps in the USA. Through US Sports Camps we're able to organise soccer tours to the USA. Take your team, club or school to experience brilliant sport and coaching in the United States. Additionally, we can organise matches against local US teams. We can also offer other sports on request. CONTACT US to find out more about these tours and for the full range of sports available. Click here for the US SPORTS CAMPS WEBSITE.